Zinduka Chairwoman, Muse Mwisawa, spent last week participating in the Civil Societies’ Organizations National Exhibition at the National Assembly in Tanzania’s capitol city of Dodoma. 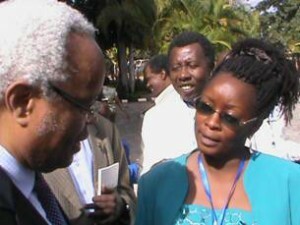 Muse, pictured here with former prime minister Edward N. Lowassa, was representing the good works of Zinduka on a national stage. Hongera, sana (big congratulations) to Muse and the entire Zinduka organization. 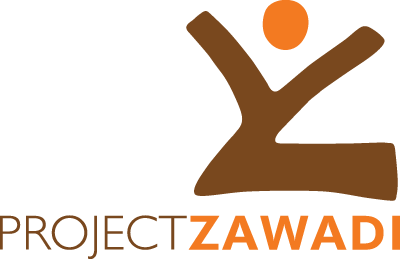 Project Zawadi is truly fortunate in our collaboration with our amazing community partner!